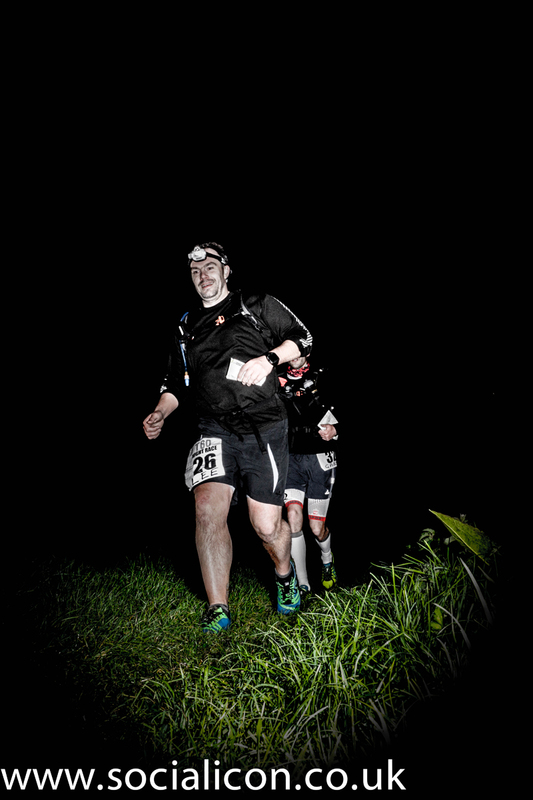 The T60 Night Race results can be found here and the event report will be posted in the next few days. These are currently being prepared and will be loaded to the website shortly for viewing and downloading. Here’s a sneak preview of one of the photos. 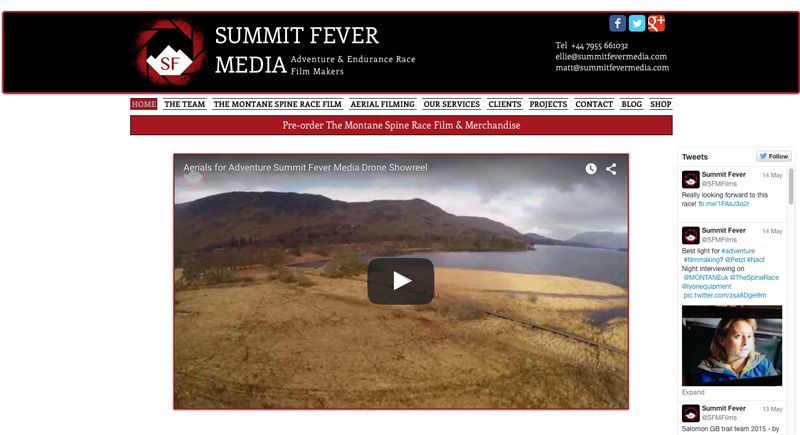 The T-Series team are very excited to working with Summit Fever Media to produce a film for T184 Endurance Race and we look forward to working with their team on other T-Series races and new projects to come.